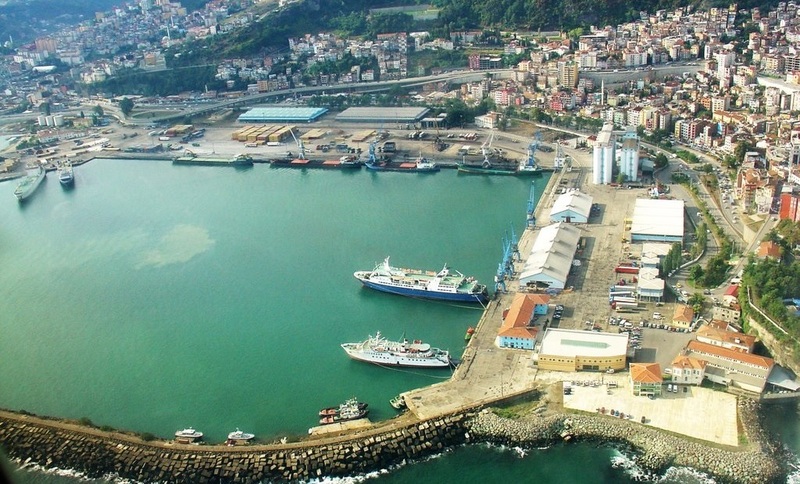 Being an important residence, Trabzon offers a variety of transportation by road, by sea and by airway. Since it shelters many students and civil servants, there are many direct coach services to all major cities. 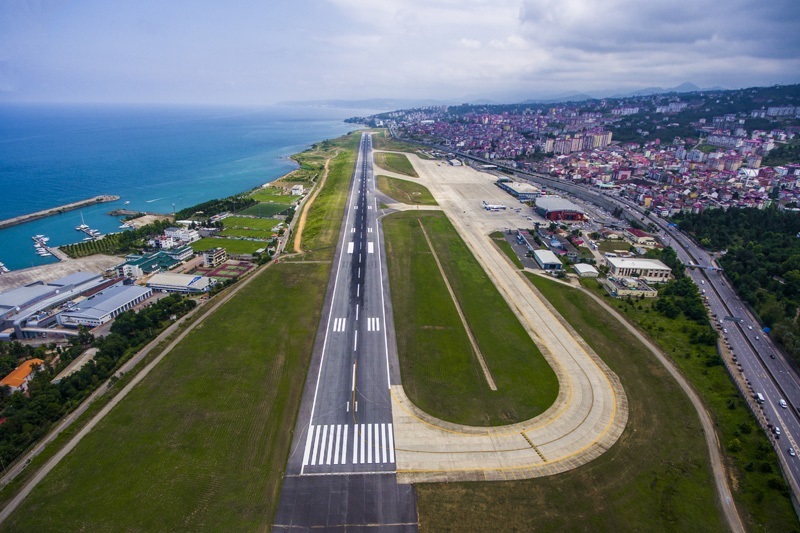 In Trabzon, there is an international airport only 5 minutes from the main campus on the road between Trabzon and Rize. 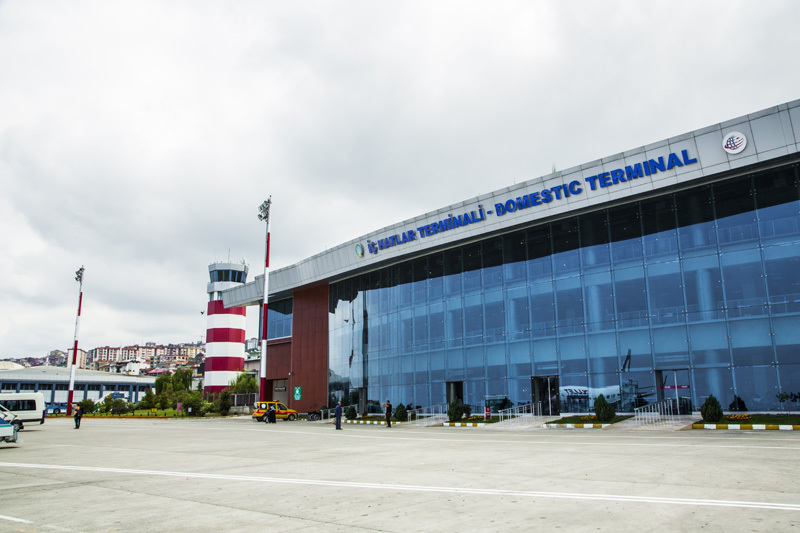 Direct flights from this airport connect Trabzon with different destinations in Turkey, Europe and Central Asian countries. 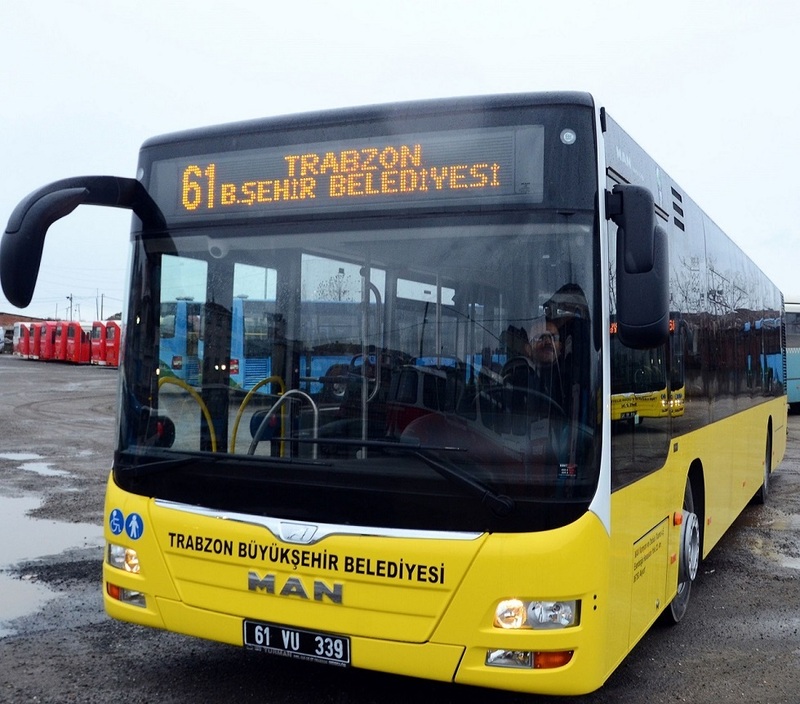 Compared to western European countries, transport is highly cheap in Turkey. A return flight from Istanbul costs 50 to 100€ depending on the time of the flight, which takes about one and a half hours. 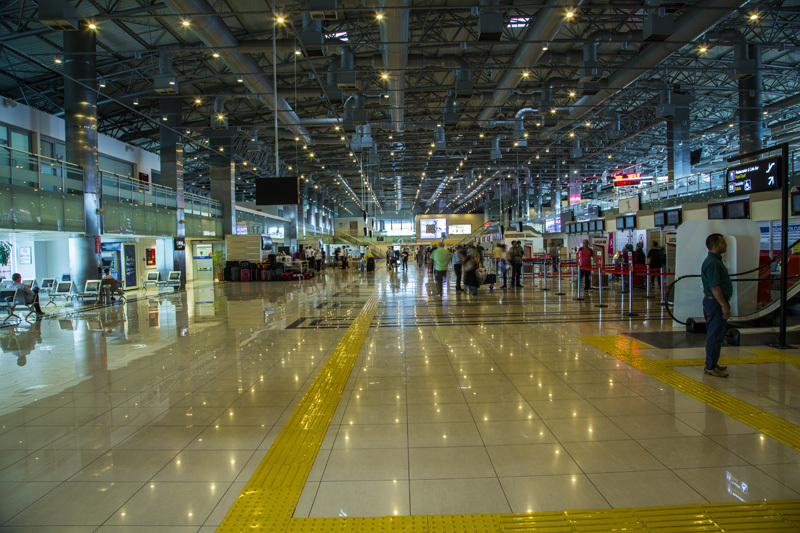 There are about ten flights a day between Trabzon and Istanbul. 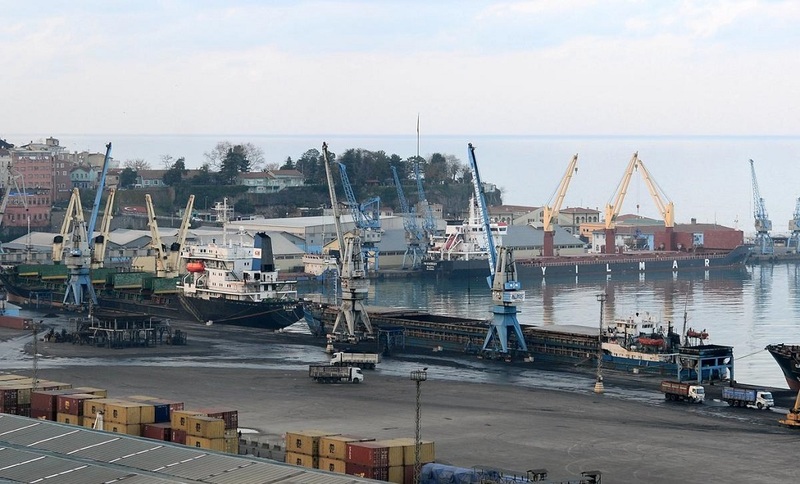 The international students can also benefit from ferries running between Trabzon and coastal cities of Russia such as Sochi, as well as bus services between Trabzon and Georgian towns such as Batumi. There are regular public buses and minibuses running between the campus and the city centre. 9-seated minibuses leave for the campus when they are full, which usually takes less than 5 minutes at rush hours, and not more than 10 minutes outside the rush hours. Through similar services, transportation from the main campus and the city centre to other locations is also easy to get.